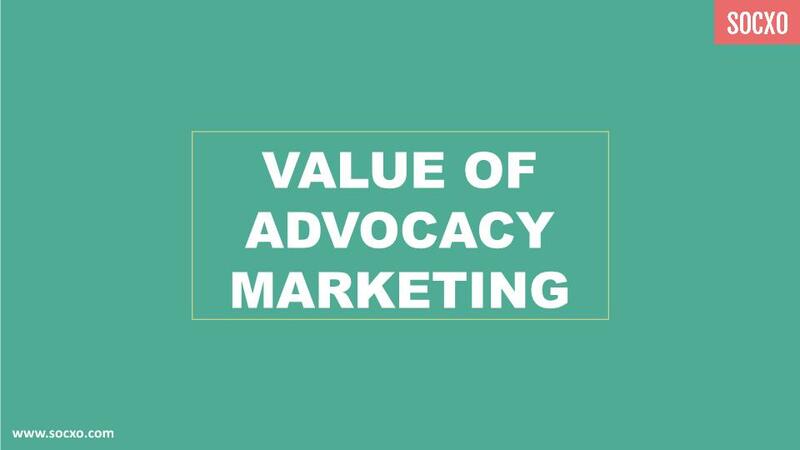 Here is a presentation on what is the value of advocacy marketing? 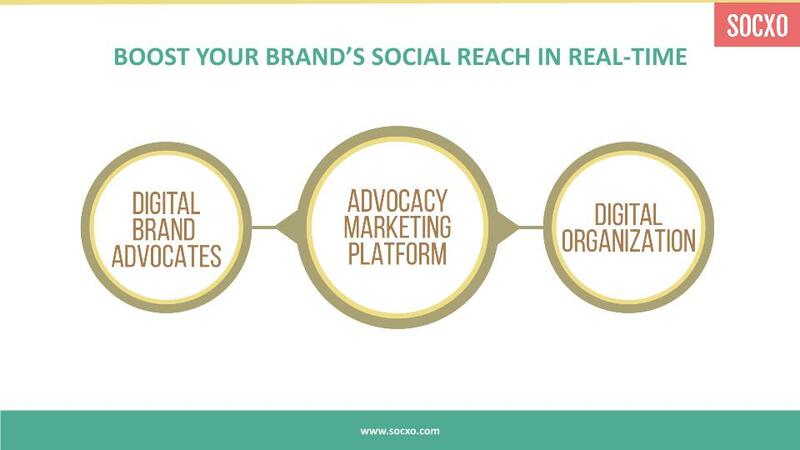 Advocacy marketing has become a digital word of mouth marketing today. 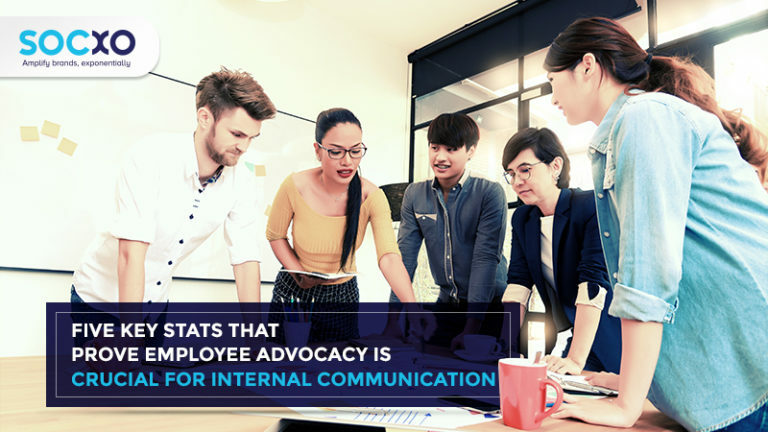 It harnesses the power of your employees, customers and partners to transform them into trusted brand advocates. 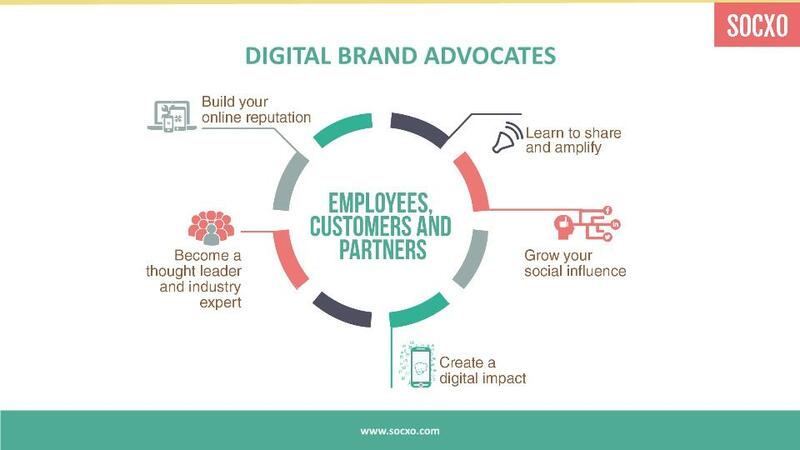 Unleash the power of advocacy marketing to become a digitally enabled business for maximizing the online reputation of your company and brand advocates. 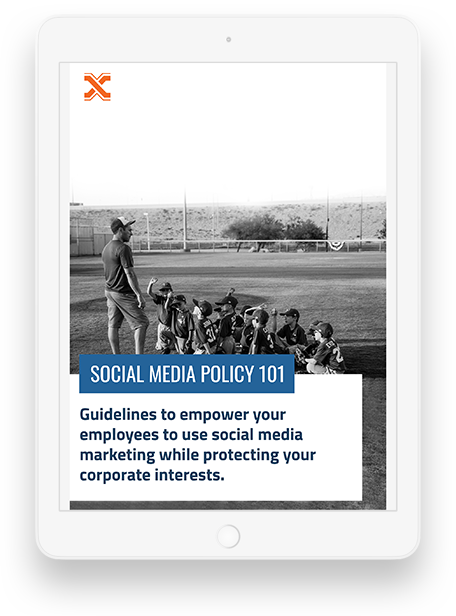 Thhis is a great tip articularly to those fresh to the blogosphere.